Quality custom fabrication, trusted since 1911. 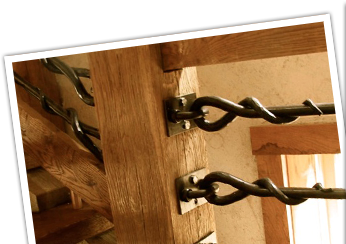 Raulli's Iron Works is a family owned and operated business serving Upstate New York and the surrounding areas. 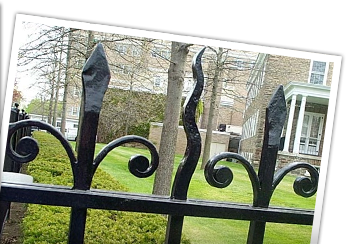 For over 100 years we've been fabricating railings, spiral stairs, fencing, gates, and miscellaneous items from iron, aluminum, and other metals. 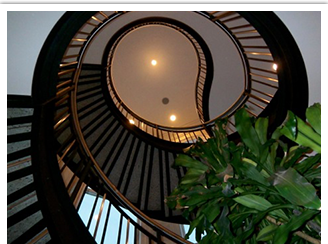 With a combined total of over 40 years of experience, our office staff can help you in the planning and design of your project for the perfect fit and look. Our skilled fabricators custom make our products right here, in our shop in Rome, New York. Our installers are courteous, neat, and on time. Everyone at Raulli's Iron Works works together to make a quality product that will last a lifetime.